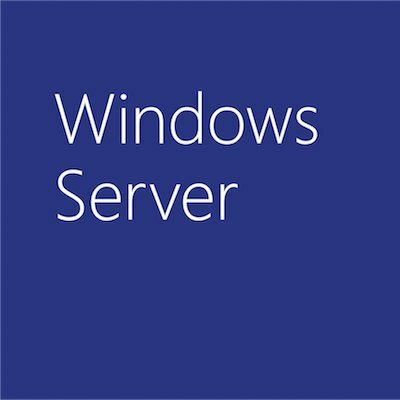 I’m not talking about deskside HPC clusters, but rather learning more from your desk about the new Windows Server edition for running parallel applications on HPC clusters. First you can start with Scientific Computing, which is hosting a webcast on high-performance computing going mainstream. Speakers include our own Tony Hey, University of Southampton’s Simon Cox and IDC analyst Earl Joseph. The show is Sept. 27, starting at 2pm Eastern. And you now can read about two early customer deployments of Windows CCS. First is Queen’s University in Belfast, and Northrop Grumman’s Space Technology division. And if that’s not enough, do check out Anand’s video on desk-side clusters.